Jack Ma’s $150 bln fintech group has snapped up UK payments outfit WorldFirst. The mooted $700 mln deal, coming a year after a failed bid for U.S.-based MoneyGram, revives Ant’s overseas push. But heightened European anxiety about China suggests future buys may not be so easy. Ant Financial CEO Eric Jing speaks during the Ant Financial event in Hong Kong, China November 1, 2016. 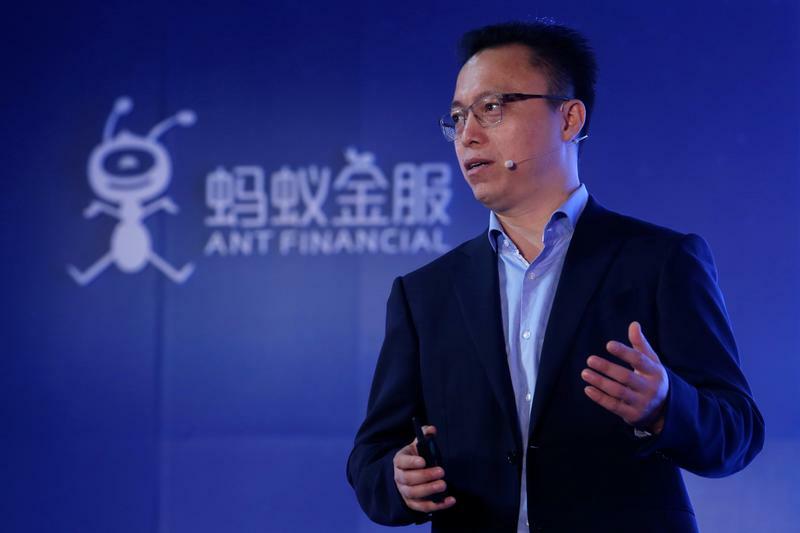 China's financial technology group Ant Financial has agreed to acquire UK-based currency exchange WorldFirst, a spokesman for Ant said on Feb. 14. Neither company disclosed terms of the deal. In a letter sent out to clients seen by Breakingviews, WorldFirst Chief Executive Officer Jonathan Quin said that the company "will continue to operate as a UK-headquartered and regulated business with global operations" while becoming a wholly-owned division of Ant. The Financial Times said earlier this month a potential deal would be valued at $700 million, citing people familiar with the negotiations. Ant was last valued at $150 billion when it raised $14 billion in a private funding round in June.